Rockford Heat 8th Graders Select For USJN All Star Pools! Great job to Erin Stoberg and Ally Hasken for being select as Pool All Stars this past weekend in Chicago. Both Rockford Heat 8th grade teams competed in the US Junior Nationals tournament! Keep up the hard work ladies. 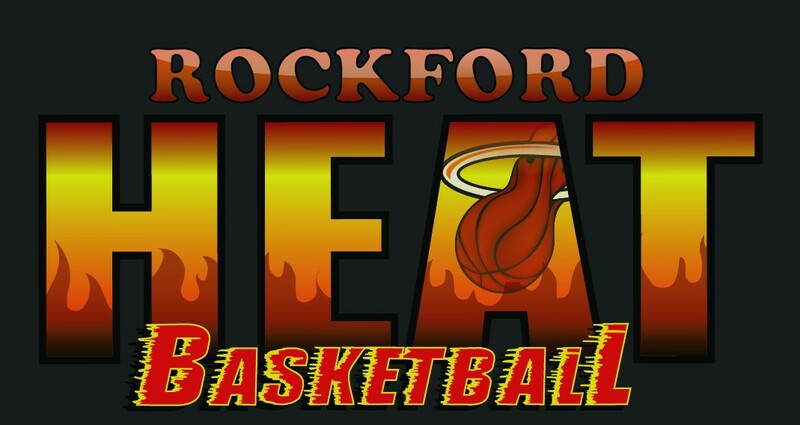 Rockford Heat Elite is in Pool B (team B4) of 16/17U Silver Primetime Bracket (Click Link). The address for the Lexington Convention Center is not on the tournament website. We need to verify this address! Heat Player Shelby Kline Makes All Star Team! I would like to wish everyone a Happy 4th of July! Enjoy time with friends and family this weekend!